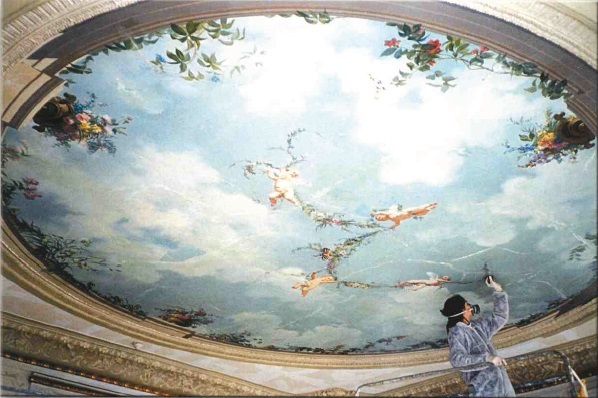 InterContinental Paris le Grand is undergoing an alluring renovation project. We are committed to ensuring that you are not impacted by the work in progress. The areas under refurbishment are not accessible from inside the hotel and work is limited to daylight hours on weekdays. At an event held in her honour, Sarah Bernhardt triumphantly descended the grand staircase. The spirit of this great lady lives on in a superb portrait by Clairin which can be admired in the entrance hall. 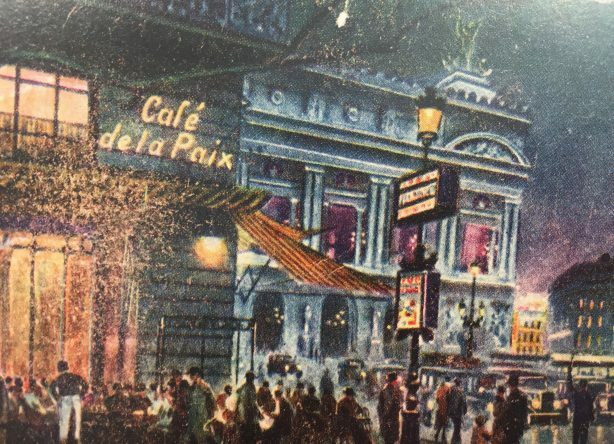 The Café de la Paix welcomed the capital’s greatest literary and intellectual figures of the day, including Victor Hugo, Emile Zola and Guy de Maupassant. 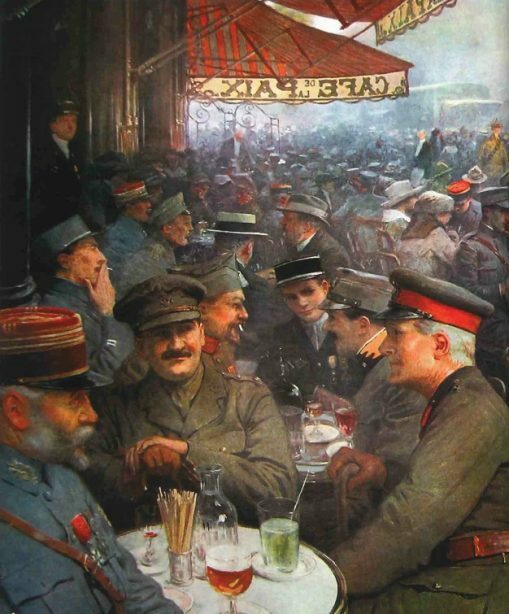 The Marne Taxis paraded past the Café de la Paix. 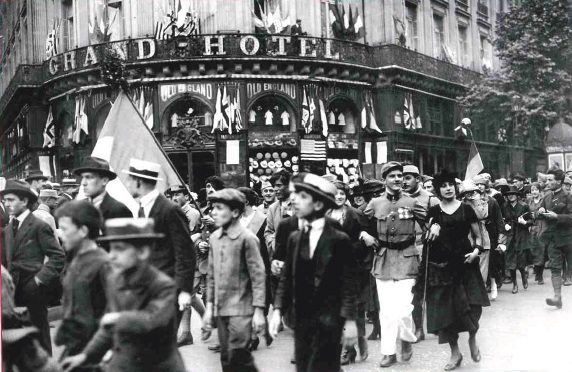 Georges Clémenceau watched the Victory parade of troops from a hotel balcony. 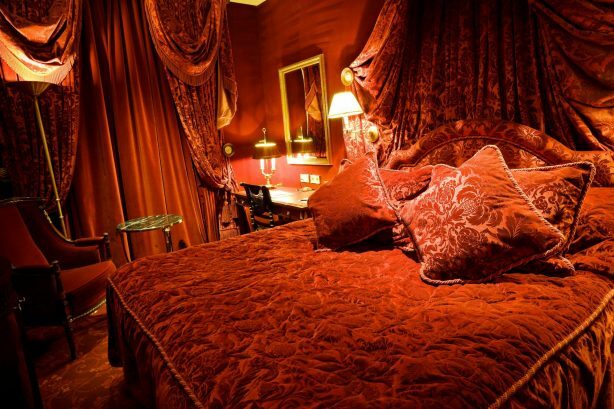 The hotel was the place to be and be seen by the period’s biggest celebrities, including icons like Marlene Dietrich and Josephine Baker. 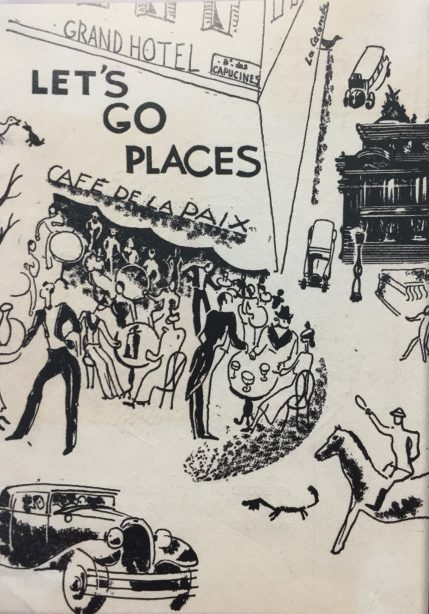 War was declared on September 1st and for the first time in its history, the Café de la Paix closed its doors. 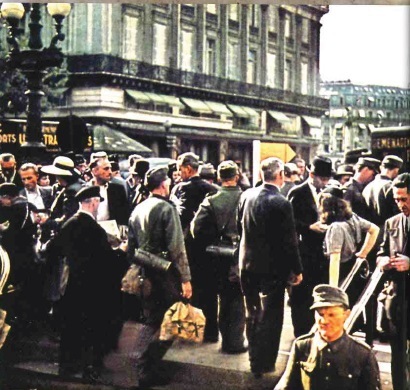 General Eisenhower and Winston Churchill visited the hotel, transformed into the Allied Expeditionary Forces Club #1. 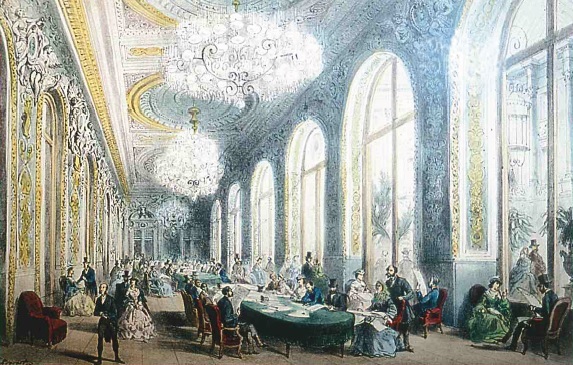 Preliminary negotiations for the signature of the Atlantic Treaty were held in the hotel’s mezzanine function rooms. 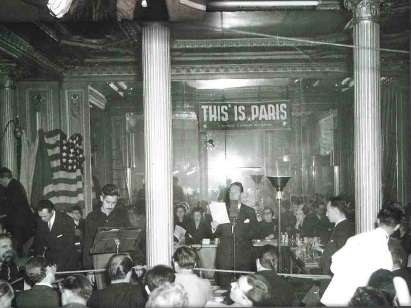 The Café de la Paix hosted the first radio program broadcast live to the United States: “This is Paris”. 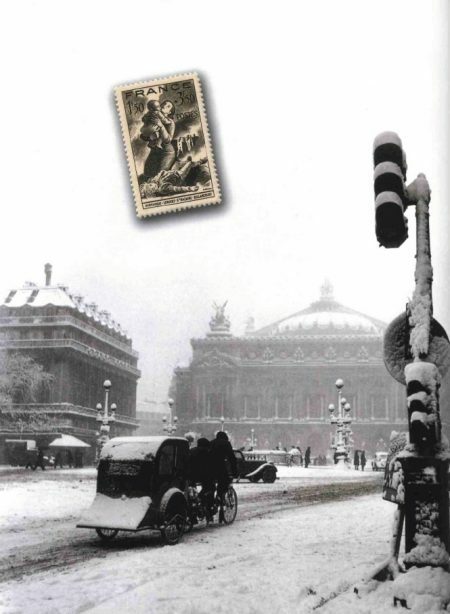 The program featured Yves Montand, Maurice Chevalier and Henri Salvador. 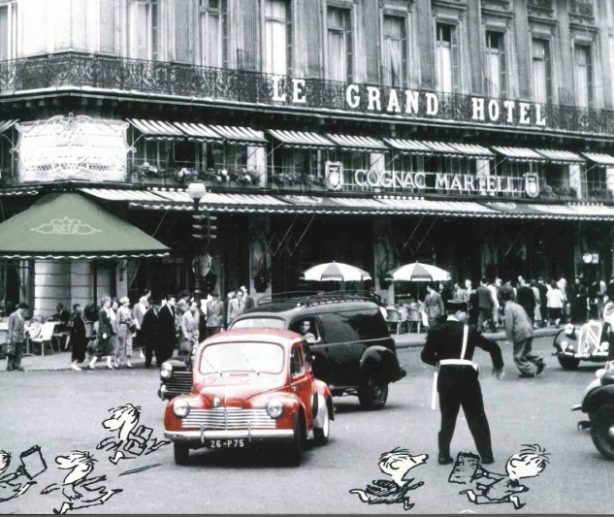 René Goscinny, Jean-Jacques Sempé and Henri Amouroux met at the Café de la Paix and decided to launch the now-famous adventures of Petit Nicolas in the Sud-Ouest newspaper. 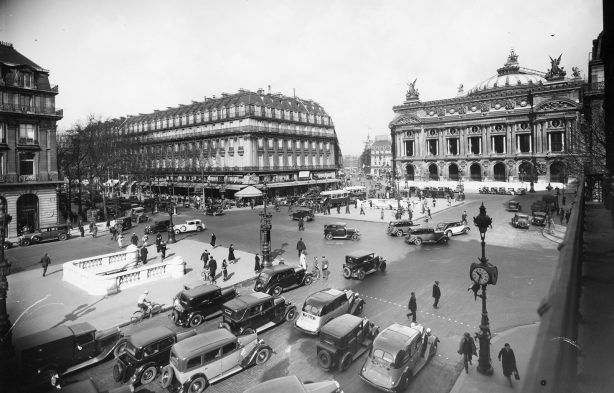 The Grand Hôtel joined InterContinental Hotels & Resorts, and became InterContinental Paris le Grand. 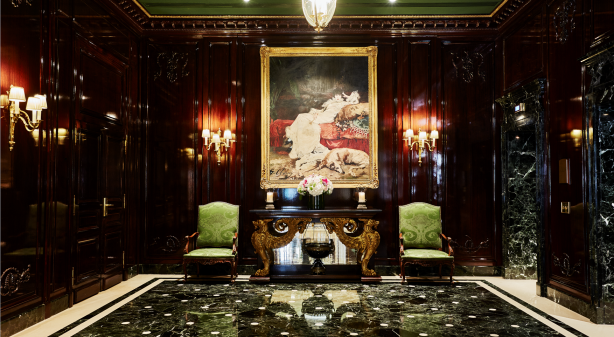 Architect Pierre-Yves Rochon oversaw renovations that revive the Second Empire style and spirit. 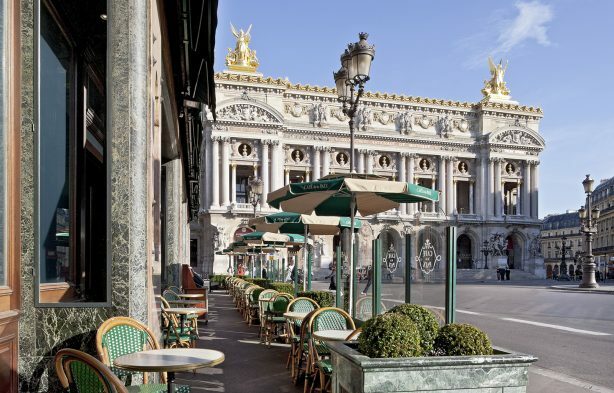 The Café de la Paix received the Grand Heritage Prize awarded by the Paris City Hall. The hotel reopened after more than a year of extensive renovations during which the Café de la Paix was given a fresh coat of gilding. 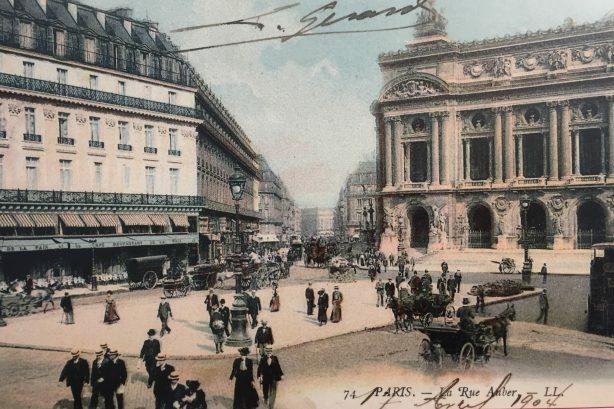 The InterContinental Paris le Grand celebrated its 150th anniversary! 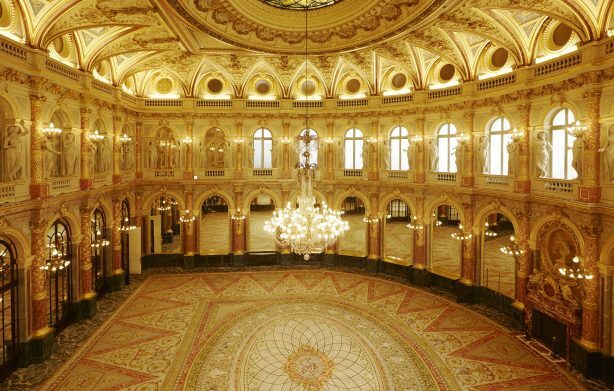 The Opera Ballroom once more revels in its original splendour and glory thanks to masterful renovations by the best craftsmen in France from expert woodworkers and glassmakers to historical décor artists and more. 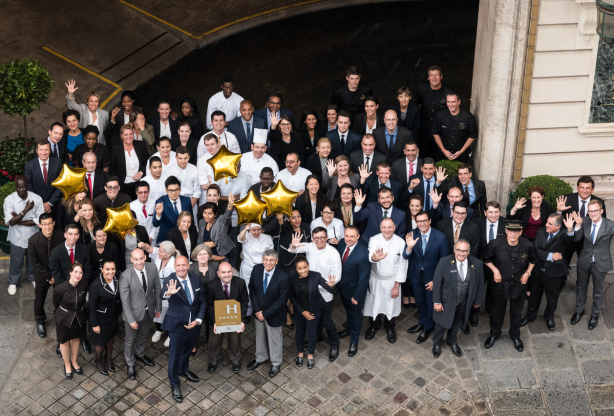 The InterContinental Paris le Grand was awarded its 5th star! By indicating your e-mail address above, you agree to receive our commercial offers by e-mail. You can unsubscribe at any time through the unsubscribe links.